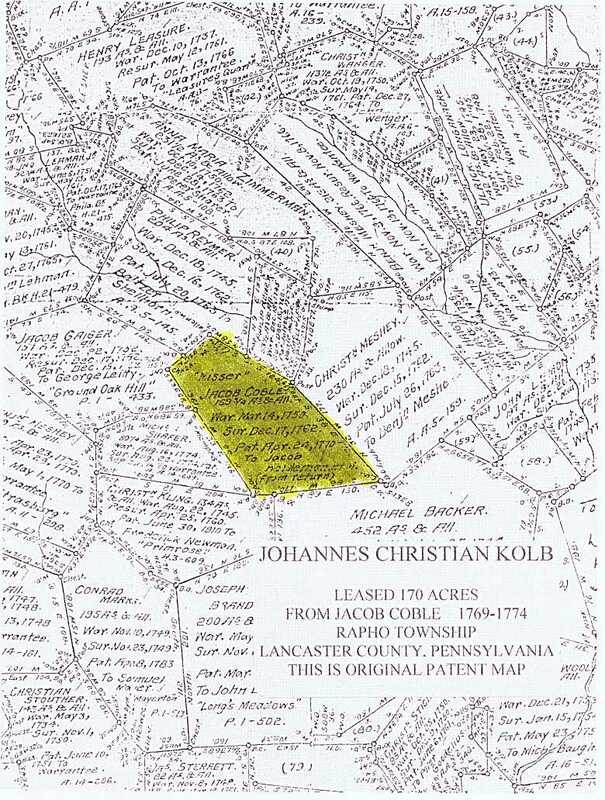 There is no primary evidence proving Johann Christian Kolb is the father of Christopher Culp (b:abt 1747; d:1833), but it is a good guess. This conclusion is based on the research of Linton Love. 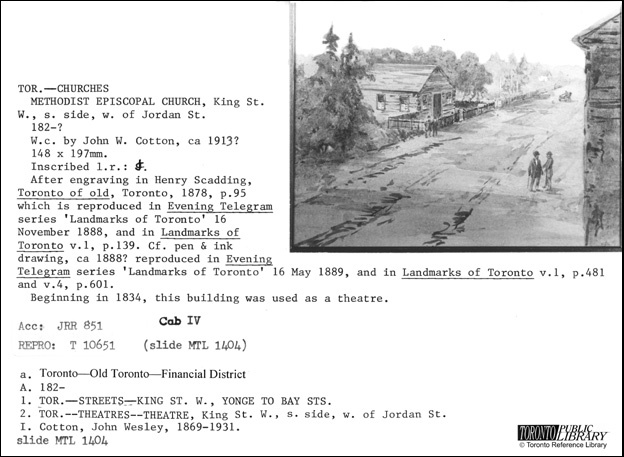 He has thoroughly searched probate records, land records and church records. From the will and Orphan's Court Records he found the order of birth of Johann's children. Christian was the oldest. 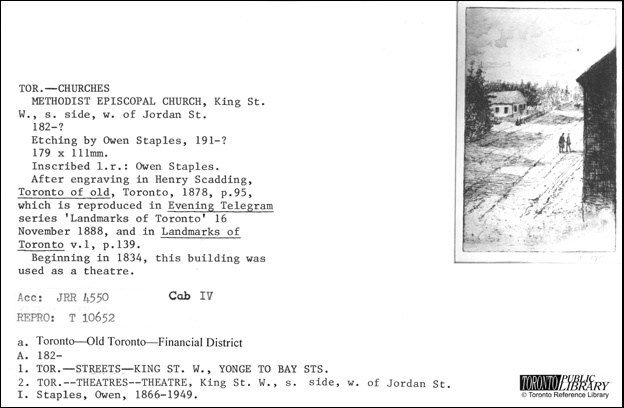 The spelling of Kolb in the tax and assessment records changes from year to year. 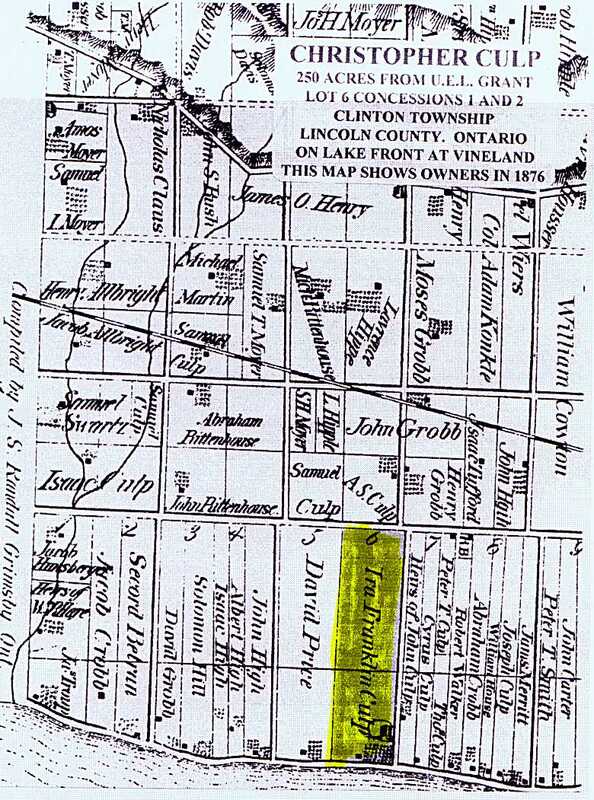 In 1772 it was spelled Culp. 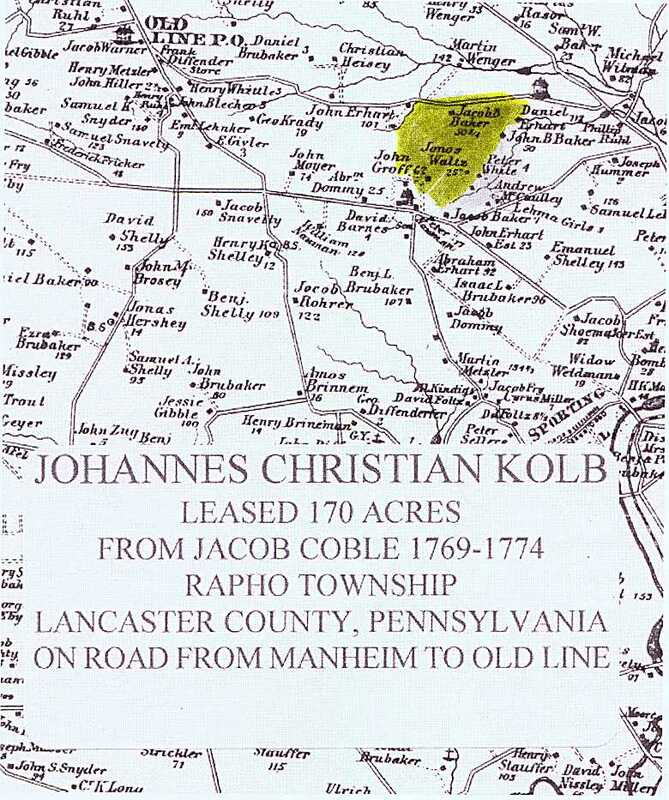 Another interesting fact is that Christopher Culp turned up in Strasburg Township in 1774, the year Johann Christian Kolb died. 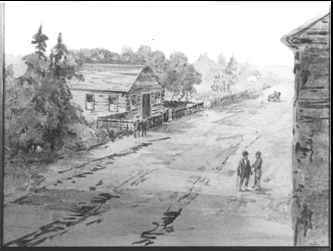 In 1774 Christopher is shown living on 1/2 acres with 1 cow. His modest beginning in Strasburg Twp. would tie in with the small inheritance of less than 9 pounds and no land. 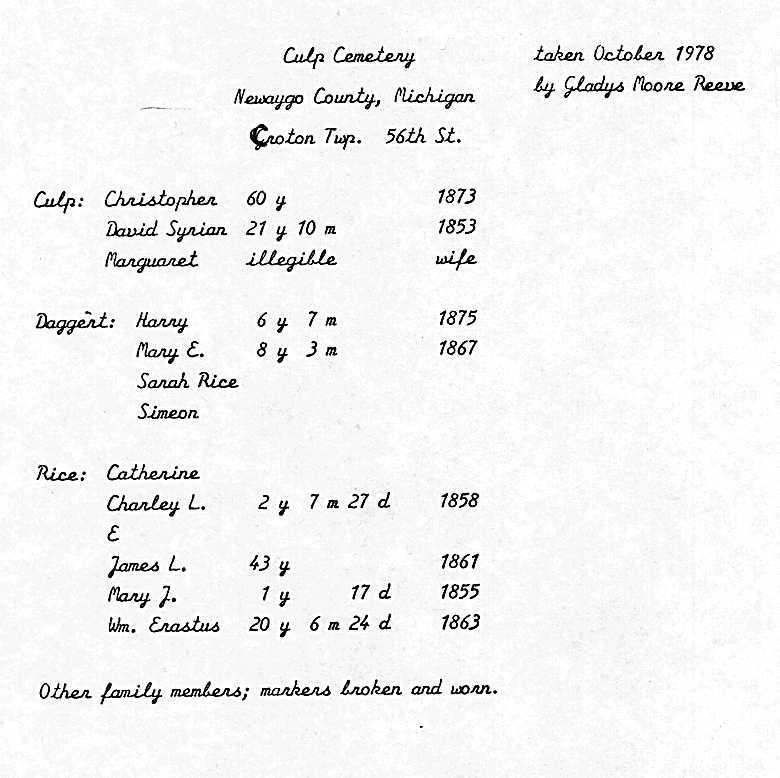 Thanks to Ray Staffen for information on the Culp and Averill families.